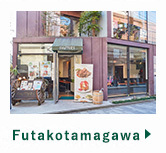 We operate a number of locations around the Tokyo area. 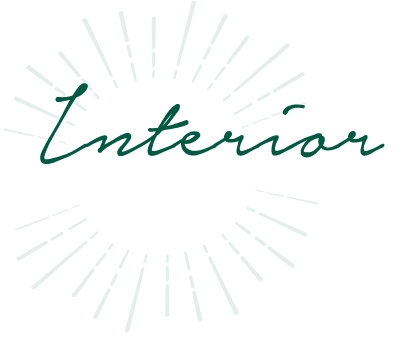 We offer a comfortable space, decked out in chic colors, for guests to enjoy a relaxing time. 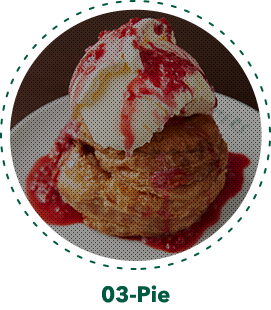 and apple pie a la mode, made with 100% Japanese apples. become fans of these flavors and turn into repeat customers. Enjoy a great time surrounded by a lot of friends and delicious food. 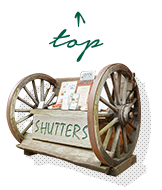 We hope to give you a memory that you’ll want to “press the shutter” over and over again. 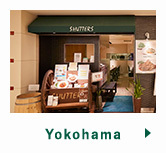 That’s why we gave a name “SHUTTERS” to wish for special memory. We hope you’ll enjoy a fantastic time at SHUTTERS! 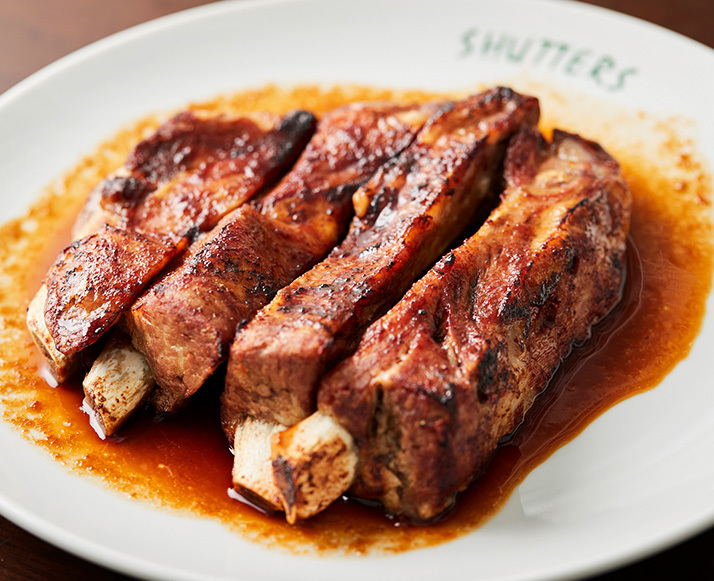 At SHUTTERS, our spare ribs, made with 100% Japanese pork, are highly recommended. This dish has been beloved by our customers ever since we first opened. To ensure its safety and quality, we only use pork certified by the national SQF2000/HACCP standard. One taste of our pork, prepared to perfect tenderness with our original cooking method and finished with plenty of sauce, and you’re sure to become addicted. 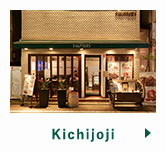 Also popular with our guests is our range of eight different flavors, tailored to a variety of Japanese tastes. 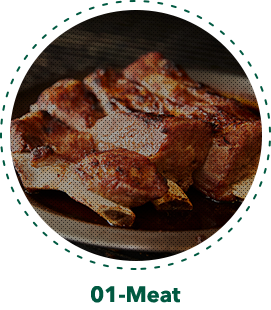 The meat used for our spare ribs is 100% Japanese pork. Our spare ribs, prepared to tender, melt-in-your-mouth perfection using our original cooking method, simply slide off of the bone, allowing even women and the elderly to enjoy them with no need for a knife; just a fork. 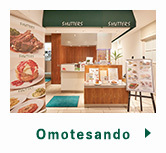 Eight flavors are available: Shoyu, Salt and Pepper, Mustard, Garlic, Ketchup, Mayonnaise, Wasabi, and Basil. 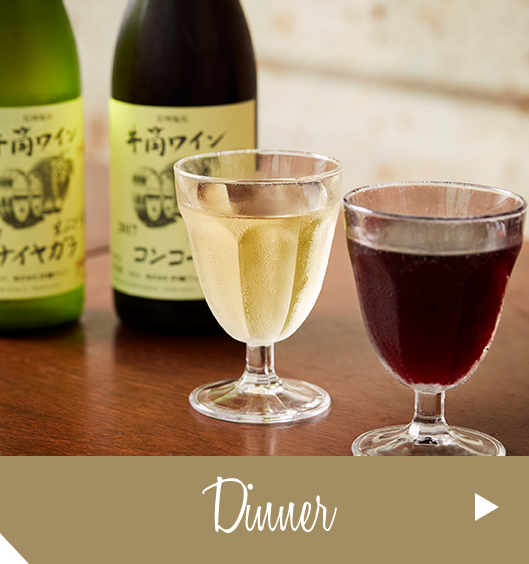 Excluding Shoyu, all flavors are also available to enjoy as a half-and-half combination of two different flavors. 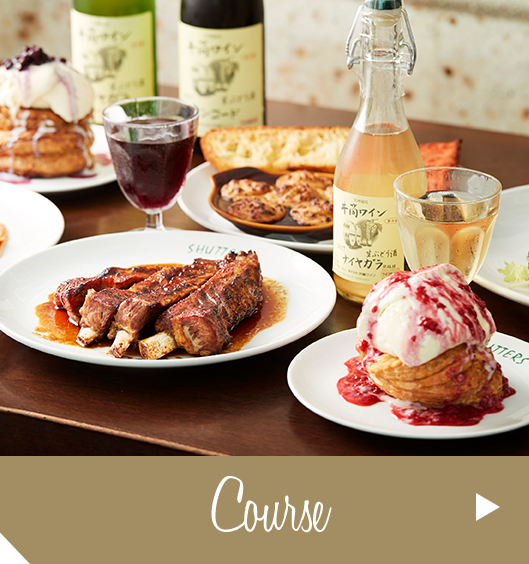 Enjoy SHUTTERS’ spare ribs in your own home. 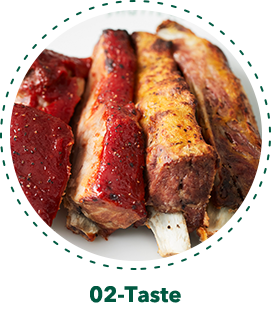 We also offer fully prepared spare ribs for take away at all of our locations, and delivered chilled nationwide. 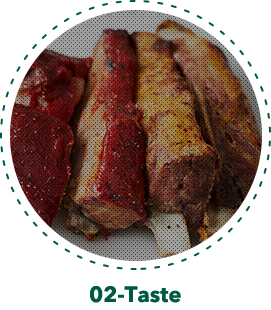 Extremely easy to prepare, only requiring defrosting and cooking, so everytime you can enjoy eating the spare ribs. (domestic only) in cool storage. 1pc in a refrigerator bag. 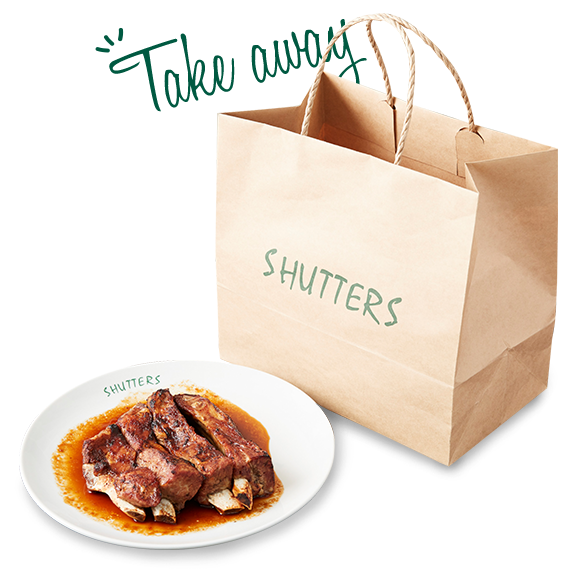 Enjoy SHUTTERS’ spare ribs in your own home. Extremely easy to prepare, only requiring defrosting and cooking. Comes as a set with our original soy sauce. Perfect as a gift at new year’s, midsummer, Father’s Day, or any other celebration. We deliver across the country, and can also deliver as a gift. Payment can be made at any of our locations. 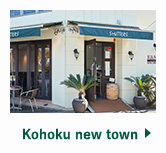 so you can enjoy them wherever you like with a minimum amount of work. 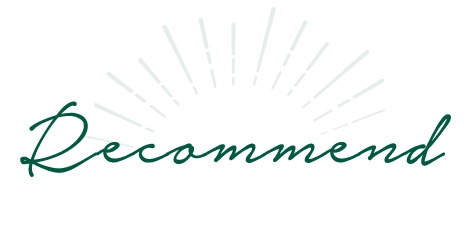 Customers can order by phone and pick up with no wait time. 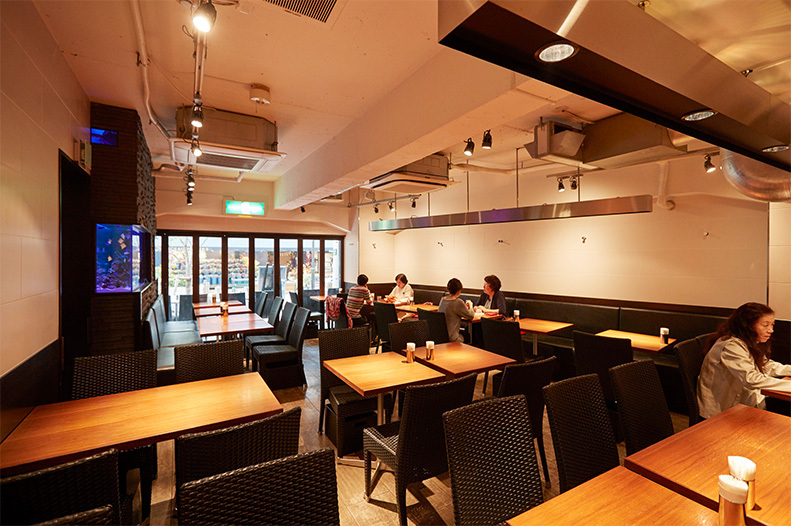 If you order while eating in the restaurant, we can prepare them at a time that suits you, so feel free to ask. 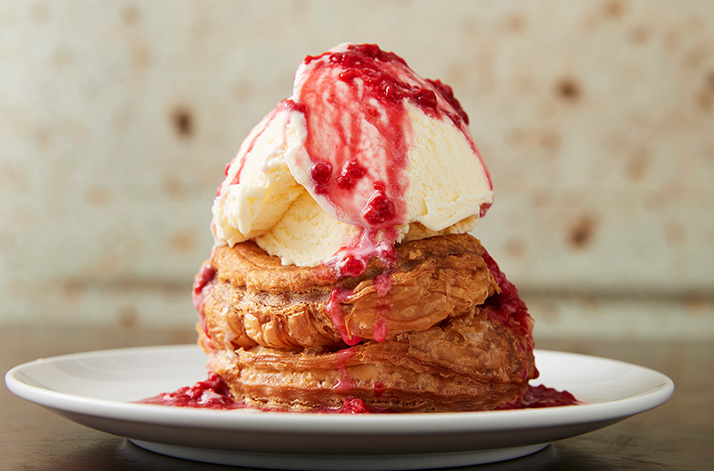 Our apple pie a la mode is a popular both as a post-meal dessert and as a cafe treat. 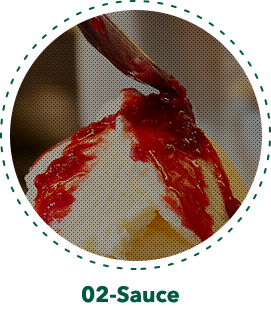 The combination of the warm pie and chilled ice cream makes for an irresistible dessert. 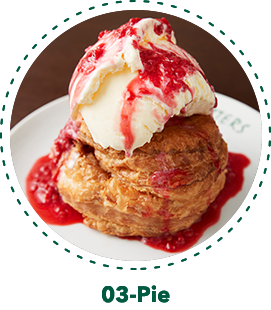 Freshly cooked, piping hot apple pie is topped with cold ice cream. Enjoy finished with your favorite sauce. 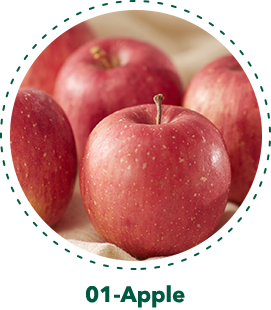 Our apple pie a la mode uses 100% Japanese apples. 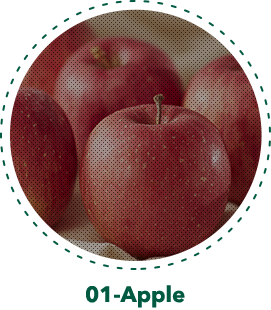 We draw our stock from around the country, choosing apples from the best area for that season. Six flavors of sauces are available. Choose your favorite from Blueberry, Raspberry, Caramel, Chocolate, Maple Syrup, and Cinnamon. We use a special machine especially for making our apple pie a la mode, producing a pie crust with a deliciously flaky texture. decorated with a chic color scheme. further to the relaxed atmosphere. 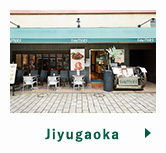 to provide you with a relaxing time. 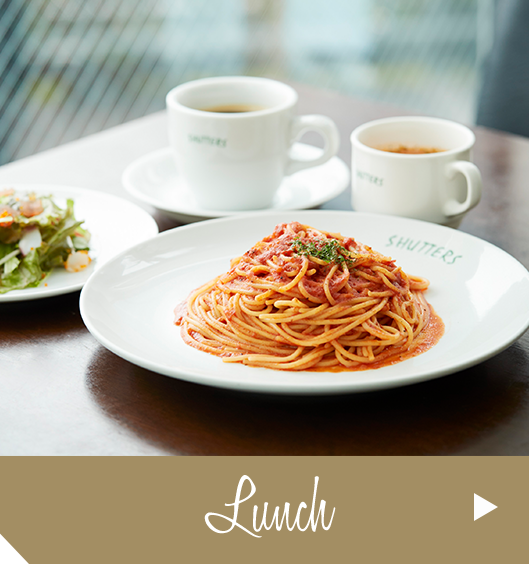 order from the lunch menu. Perfect for sating your hunger!